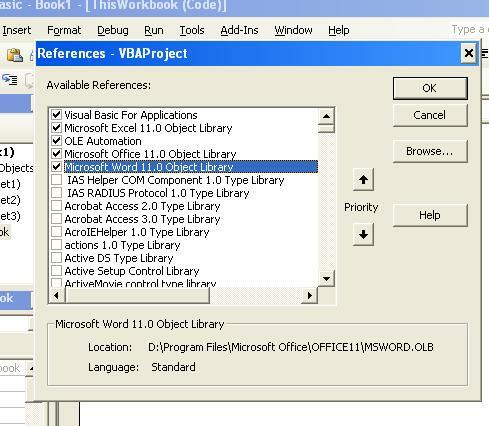 To set references Excel VBA, from the Tools menu in the VBA IDE (editor), choose References. Scroll through the list and choose what you want or need. 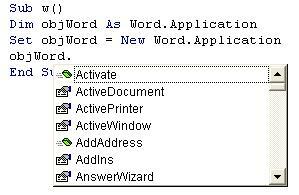 When you are writing a program in Excel in VBA, for example, you may want to accomplish certain tasks that are not within the Excel Object Module. 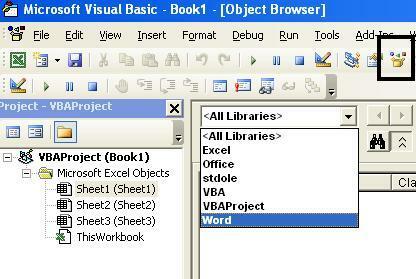 Such as opening a Word document from Excel (Microsoft Word 11.0 Object Library), access the file system (Microsoft Scripting Runtime), access a database (Microsoft ActiveX Data Objects 2.8 Library), or any other library that is installed on your computer. The list is long.After you add a reference because you know you need it or you are exploring them, you can click on the Object Browser (in the black square below) icon in the toolbar, choose the newly added reference, you can see all the objects available in the library along with all of their properties, methods and types, or you can type an Object name ("Selection" below), property, etc. and see all of its uses by clicking on the binoculars next to it. 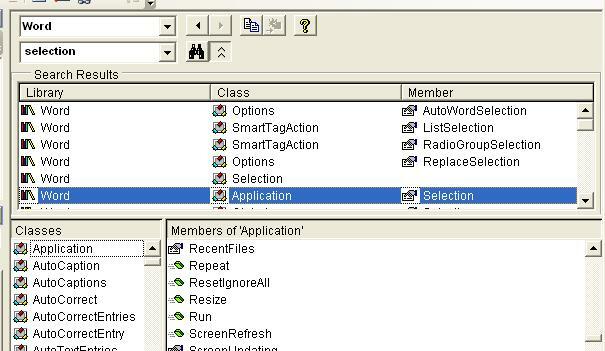 That's really all there is to do to set references in excel vba, although, as you can see there are many libraries that you can utilize.